Mary Beth Rezek has been practicing yoga since 1978 and teaching yoga since 1996. She trained under master teachers: Alice Christianson (American Yoga Association), Bhumi (Kripalu style), and Rama Berch (Master Yoga Teacher Training, San Diego, CA Svaroopa style). She is a registered teacher at the 500 hour level with Yoga Alliance. Under Rama’s guidance, Mary Beth studied yoga postures, breathing, yoga philosophy, anatomy, chanting, and meditation. She likes to help students release tension and find their bliss. She taught yoga to children in Milwaukee Public Schools at Cass St school for two years. She taught kids yoga classes in lake country for eight years. Yoga continues to transform her life and sheds layers to help her express her authentic self. Mary Beth taught elementary and Montessori school for 27 years. 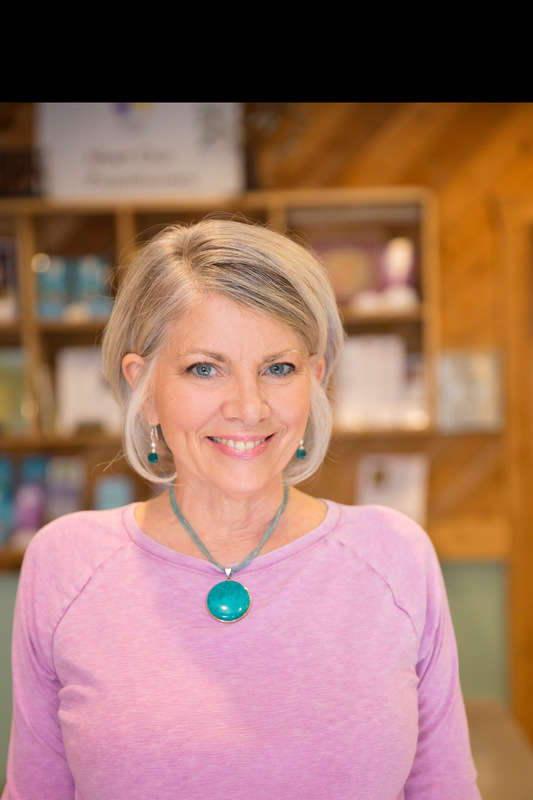 She is a licensed massage therapist who now gives Vibrational Sound Therapy sessions with singing bowls placed on and around the body for deep relaxation and healing. She also offers group sound healing events. Come and unwind!